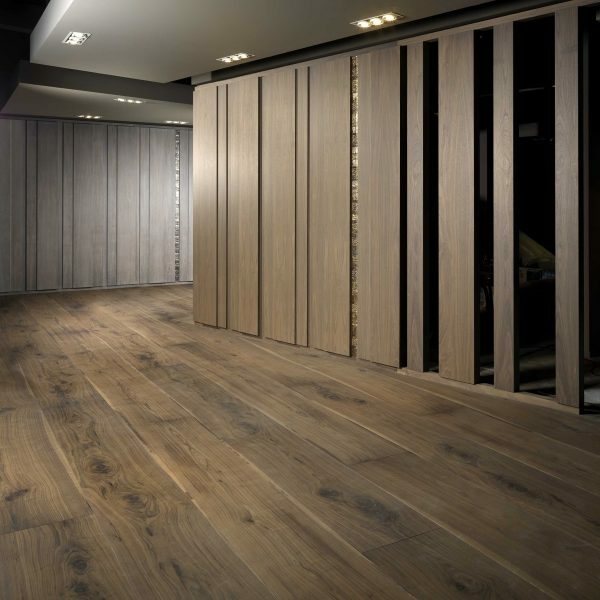 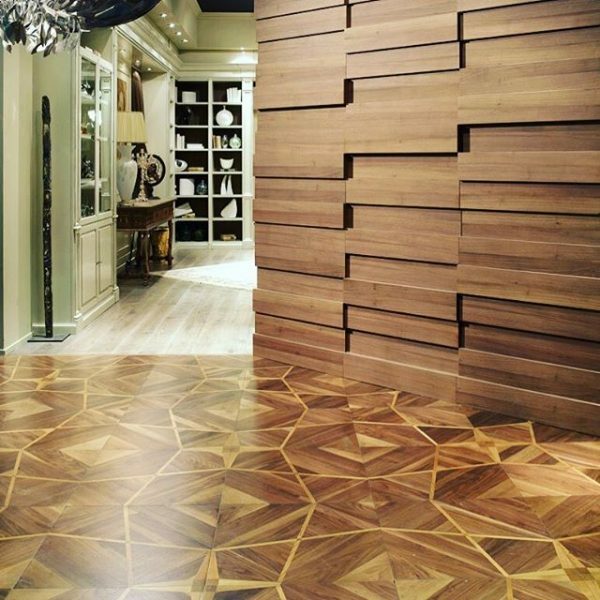 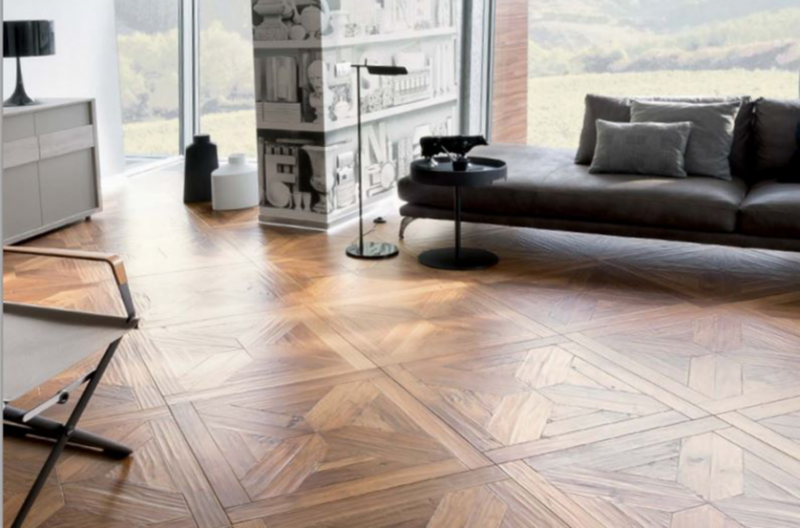 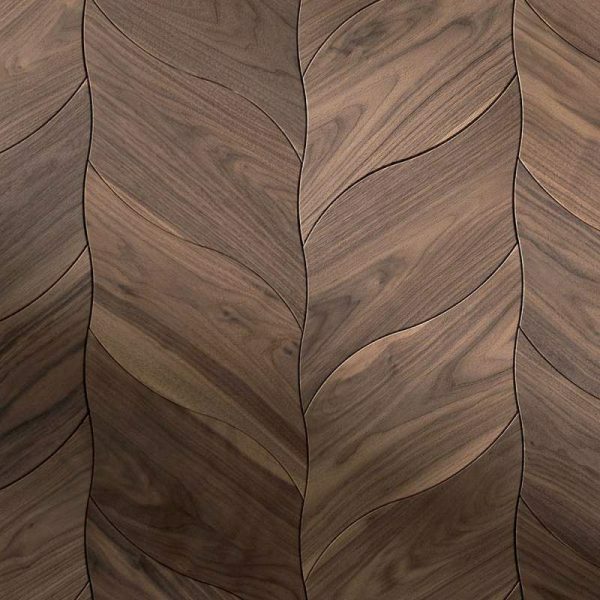 Aiming to cover most needs of a contemporary home, and having the full dedication and the aesthetic approach that characterises our company, Kourtis chooses to present a most select Italian company specialising in wooden flooring, “FOGLIE D’ ORO”. 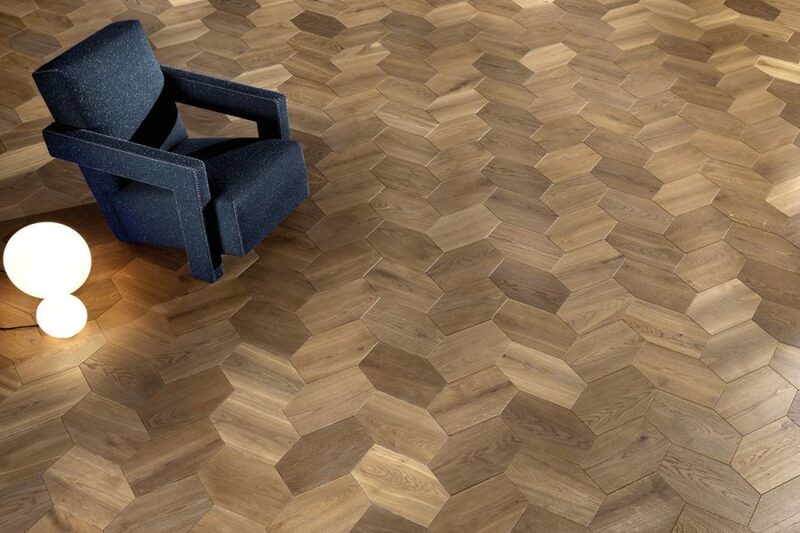 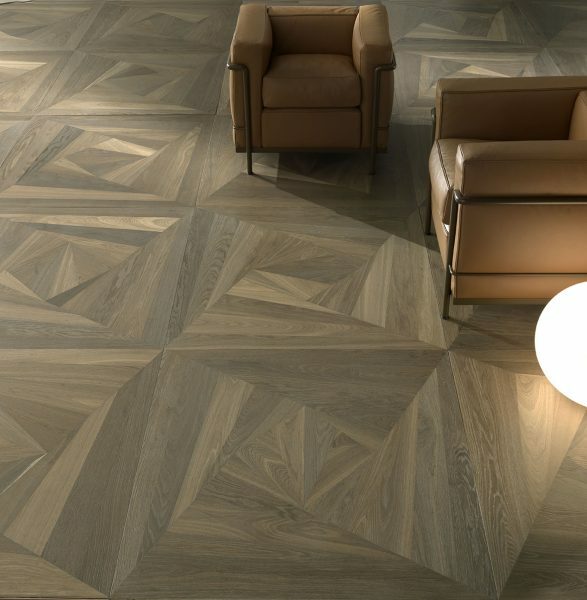 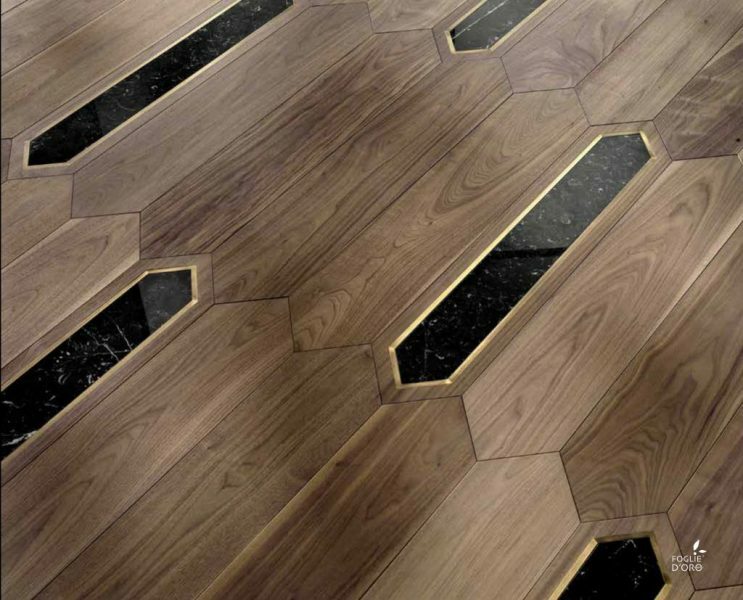 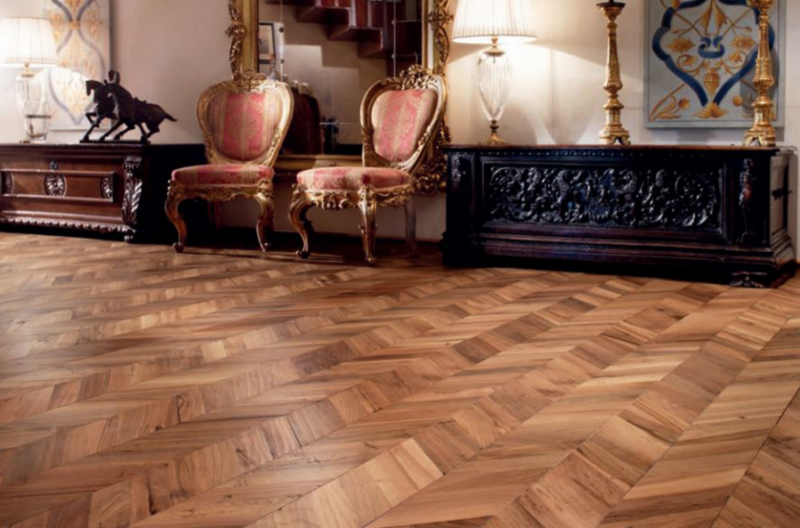 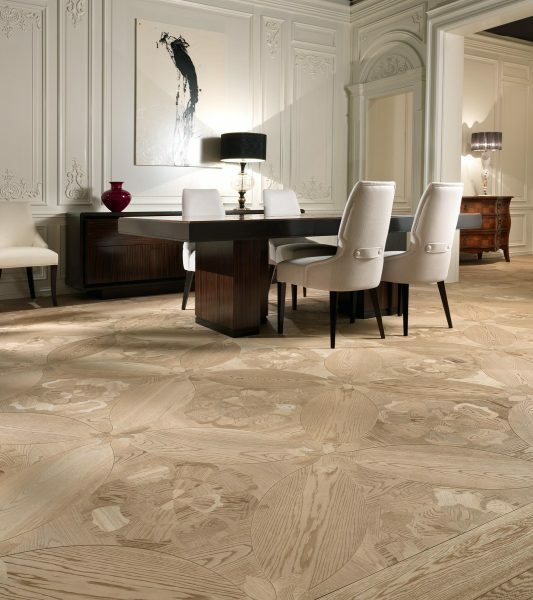 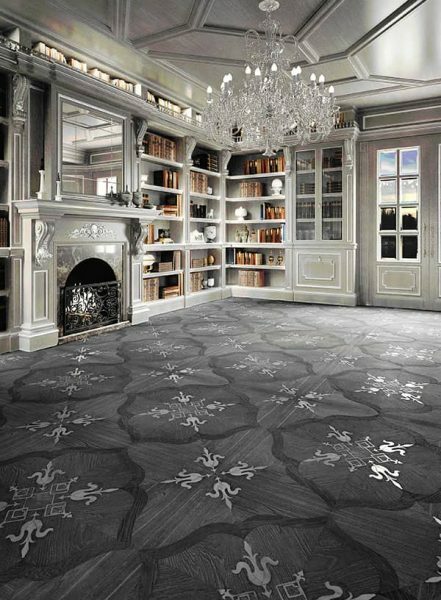 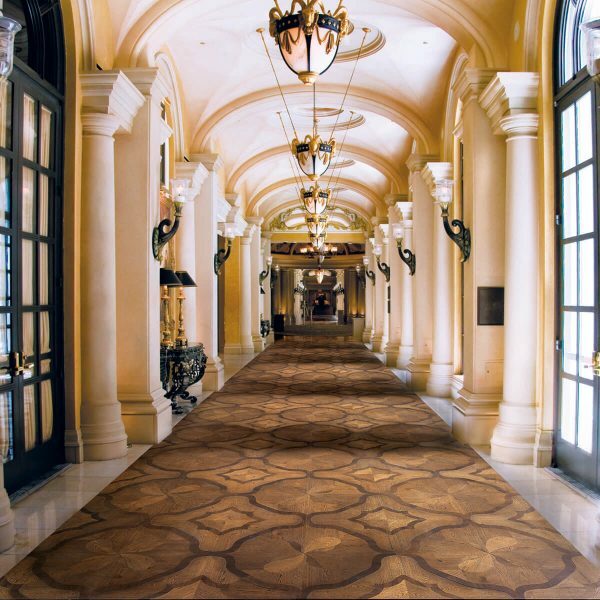 “FOGLIE D’ ORO” opens up a new dimension of possibilities in the wooden flooring market. 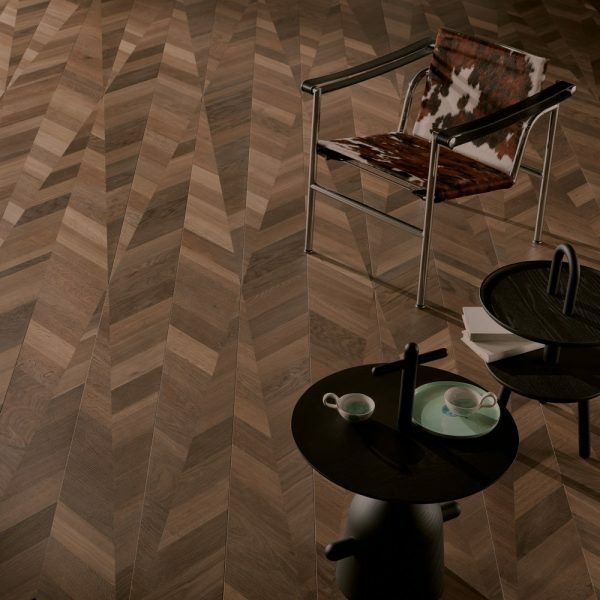 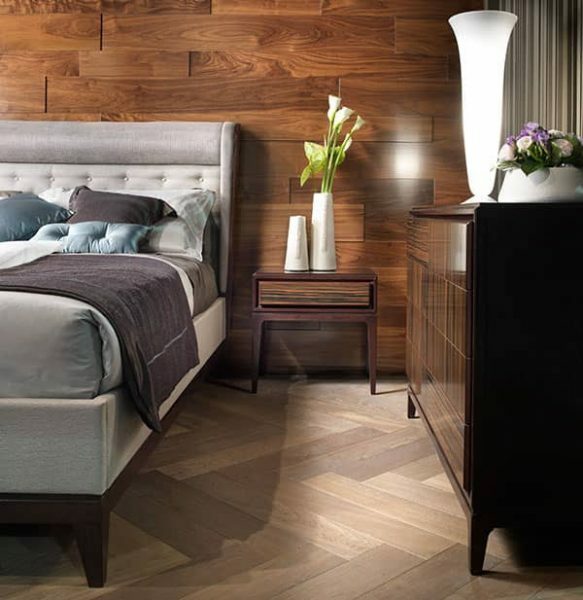 Boasting the dimensions and shades of a ‘parquet’, made from oak as well as European and American walnut, the company creates classical and contemporary surfaces which ‘speak’ to the present and transport you to the future while always preserving their unquestionable beauty year by year, generation by generation.